Location: Newark Gateway Center --100 Mulberry Street, Newark NJ. 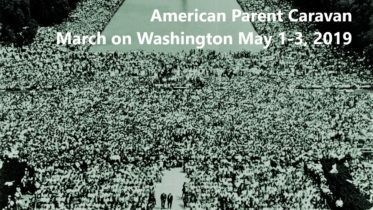 The Family Advocate Network Political Action Committee (FAN-PAC) asks you to join us at a Rally to support Shared Parenting. Let us know your coming by registering here! A basic need of every child is to be free to love and be loved by both parents regardless of the structure of the family. 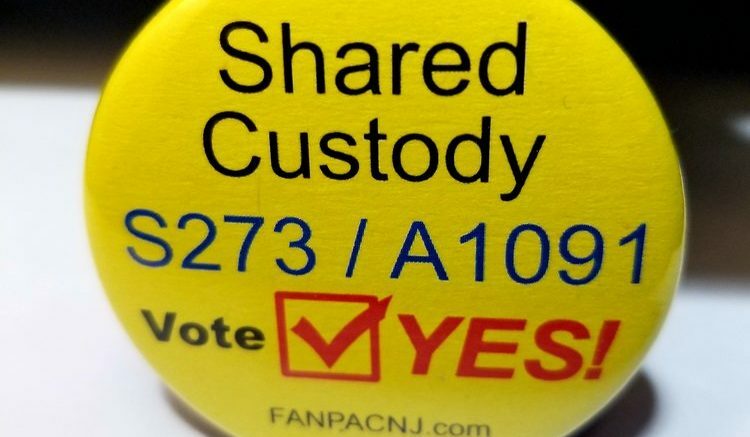 Children need a voice in the Family Court; Let's tell the NJ Family Court that time with a child is not leverage. 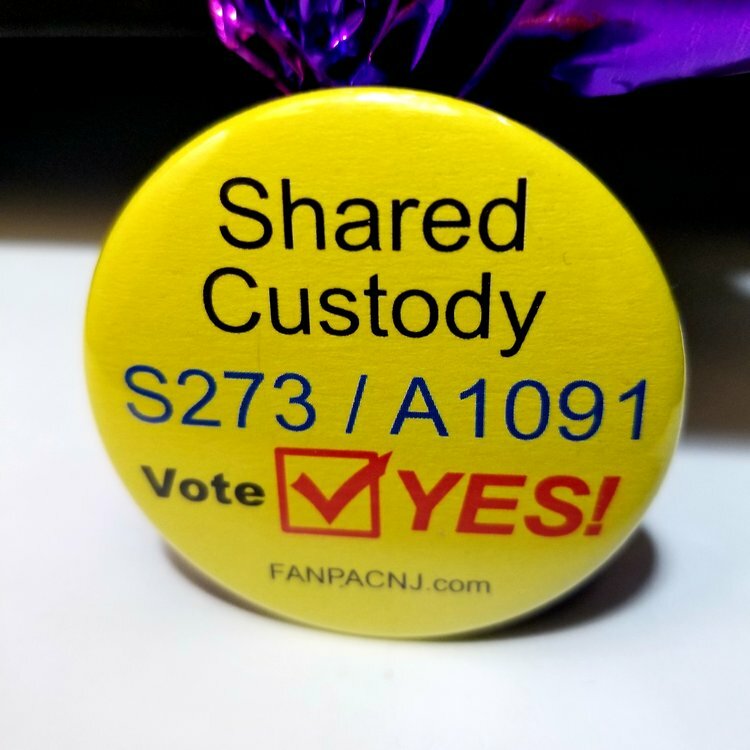 FAN-PAC together with the people of New Jersey will come together to tell our legislators to support shared parenting NJ bills A1091 and S273. Thousands of children are being separated from a parent in the Family Courts every year. This law will encourage parents to cooperate when they separate. This law will empower both parents to maintain a healthy relationship with their children and when the Family Court is called upon, the Court will have clear guidance to create a 2-parent solution. We want the family court to better meet the needs of our children, to empower both parents to remain involved in the lives of their children and to recognize the varied nature of the modern family. Be the first to comment on "April 6th 2019 – Justice for Children Rally, Newark NJ"